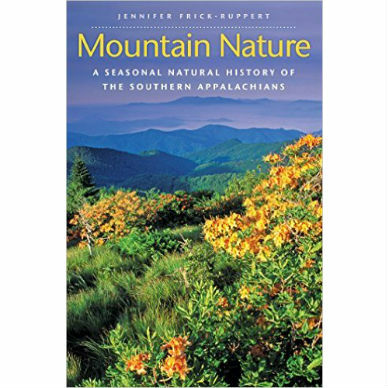 Mountain Nature: A Seasonal Natural History of the Southern Appalachians examines the ecology of the vibrant mountain region. The Southern Appalachians are home to a breathtakingly diverse array of living things—from delicate orchids to carnivorous pitcher plants, from migrating butterflies to flying squirrels, and from brawny black bears to more species of salamander than anywhere else in the world. 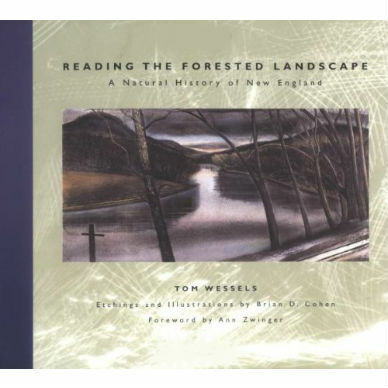 Mountain Nature is a lively and engaging account of the ecology of this remarkable region. 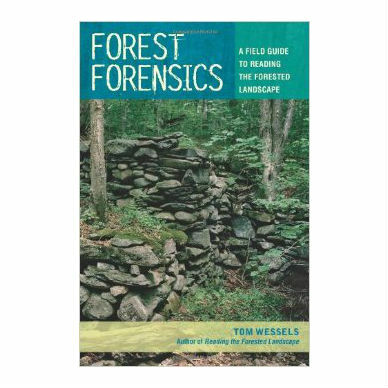 It explores the animals and plants of the Southern Appalachians and the webs of interdependence that connect them. Within the region’s roughly 35 million acres, extending from north Georgia through the Carolinas to northern Virginia, exists a mosaic of habitats, each fostering its own unique natural community. 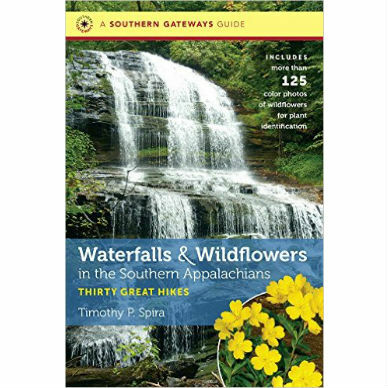 Stories of the animals and plants of the Southern Appalachians are intertwined with descriptions of the seasons, giving readers a glimpse into the interlinked rhythms of nature, from daily and yearly cycles to long-term geological changes. 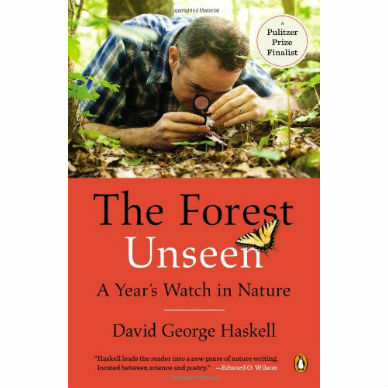 Residents and visitors to Great Smoky Mountains or Shenandoah National Parks, the Blue Ridge Parkway, or any of the national forests or other natural attractions within the region will welcome this appealing introduction to its ecological wonders. Jennifer Frick-Ruppert is associate professor of ecology and environmental science at Brevard College in Brevard, North Carolina.